Discussion in 'Android News' started by Shadez, Aug 26, 2011. What do you get when you put the HTC Droid Incredible on a strict diet of protein shakes and bench presses? 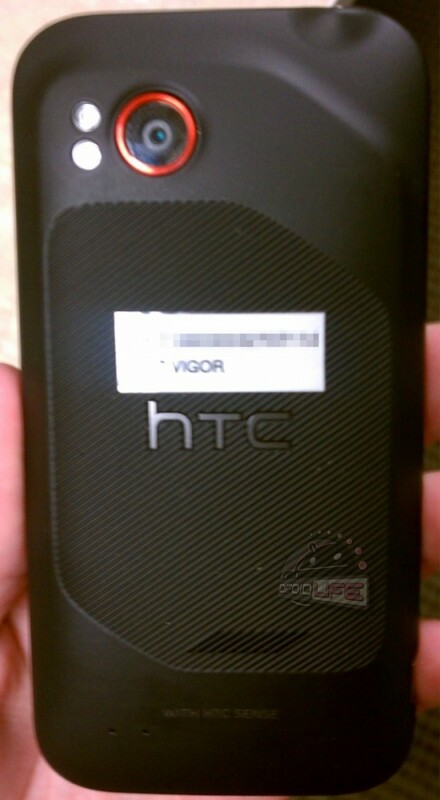 From the looks of it, the HTC Vigor a device rumored to be Verizon’s next big 4G LTE contender. The stylings of the handset are definitely reminiscent of the Incredible and Incredible 2, but the screen appears gargantuan in size with some additional texturing on the battery cover. From the pictures we can gather the phone will carry HTC Sense, a front-facing camera, and a dual-flash setup on the rear. 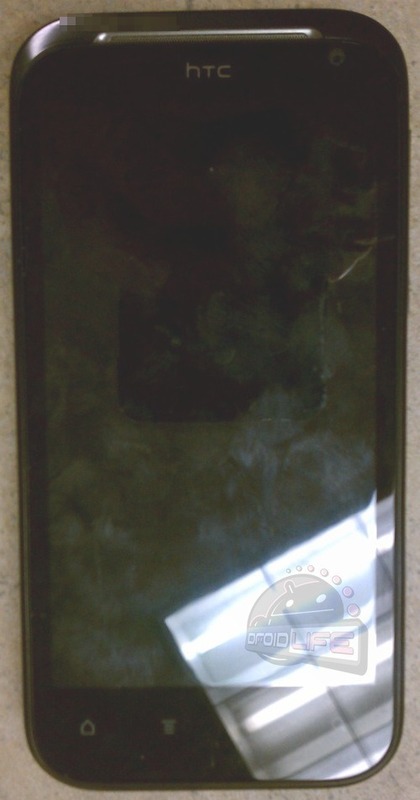 Rumors we have heard elsewhere have pointed towards an HD 720p display, 1GB of RAM, and a 1.5GHz dual-core CPU. It may also be among the first HTC handsets to make use of the companies recent Beats by Dre acquisition. Rumors are already pointing towards an October 6th release, but you know how counting your chickens before they hatch goes. Hmmmm....:mellow: Idk specs are great, but not a big fan of Sense. Maybe they did this so they don't have to put a big ugly red B on it..
Its stupid to say that it looks like the design on a BEATS product because the Incredible is almost just like this. Agreed. It looks quite nice actually, and as long as the beats audio can be disabled, the device should be fine. For the record: beats audio on a touchpad=unhealthy, narrow frequency bass boost that drowns out vocals, mids, and trebled. Beats audio is still a disaster compared to DSP manager audio. I doubt the BEATS will have an On and Off option. To me it sounds ridiculous lol. Just a bit too round for my taste but otherwise not bad. Out of curiosity...where's the 4G emblem on the back? Finally, something to look at! 720p baby! !